I am so excited for the winners of the last two Goodreads Giveaways. 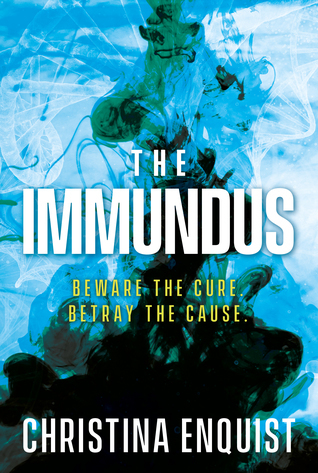 Ten people across America and in Canada have won copies of The Immundus. There are two more opportunities, before the release of The Immundus, to get your very own copy for FREE. Attend The Immundus Launch Party on Feb. 3, in Fresno, CA. Check out the Events page for more details. Enter the third Goodreads Giveaway before it ends on February 5, the day before The Immundus officially releases.